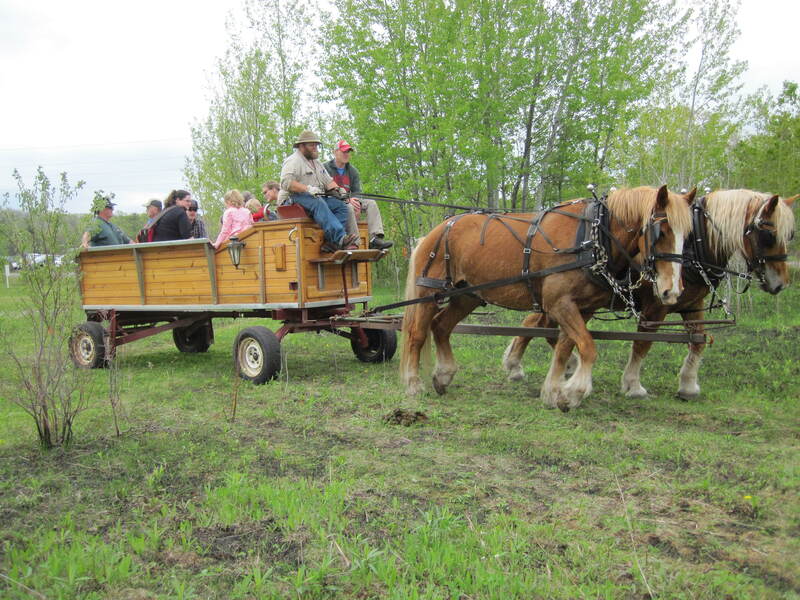 Celebrate spring at Hunt Hill’s seventh annual Prairie Fling Festival! Reconnect with people, community, and nature in this one-day extravaganza. Check out our website often to see the lineup of musicians, live animal presentations, and specialty speakers.